Nothing to see up there, folks. 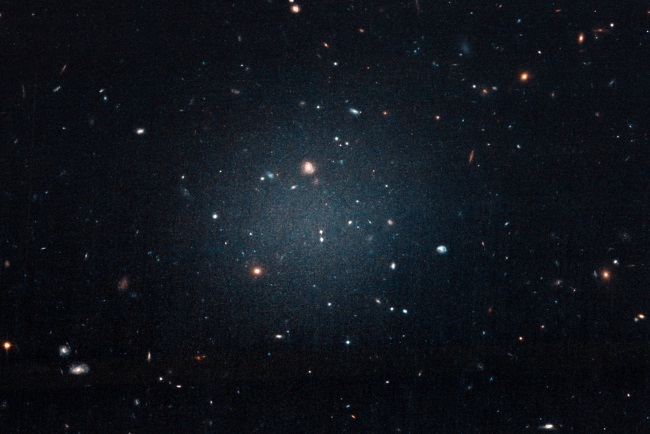 Astronomers have detected a galaxy that does not have "enough" of the imaginary stuff called dark matter to suit them. Dark matter was proposed as one of several rescuing devices for problems with the Big Bang, and although it supposedly composes most of the universe, none has been detected. Secularists have a habit of believing in things that do not exist and calling their blind faith "science". The existence of dark matter is inferred by gravitational effects, and by ignoring other possible explanations for what is observed. Also, some tinhorns are unwilling to admit that gravity is not fully understood while still making declarations as if they understood both it and unproven dark matter — and all of physics. Dark matter is a controversial concept. A few creationary scientists believe it may exist, and some secular scientists claim that it does not. 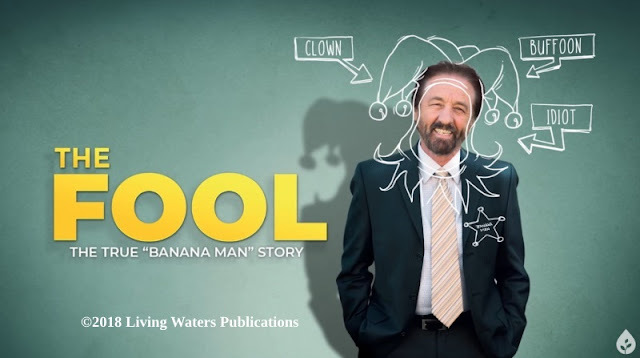 This discovery raises questions that are important to the creation-evolution controversy. 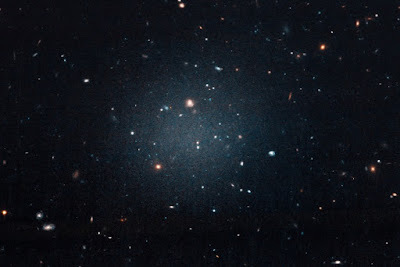 A team of astronomers recently concluded that a nearby spheroidal galaxy, designated as NGC1052-DF2, contains very little, if any, dark matter. Since Big Bang scientists use dark matter to explain how galaxies formed, this poses a potential problem for naturalistic views. The galaxy in question, estimated to be about 65 million light-years away, has roughly the same volume as our own Milky Way galaxy, but it’s much dimmer due to a much smaller number of stars. By estimating the speeds of ten nearby objects, the team concluded that this particular galaxy had 400 times less dark matter than expected. In fact, there might not be any dark matter in this galaxy. To read the rest, click on "Nearby Galaxy Has Almost No Dark Matter". You may also like this 2012 article, "No Nearby Dark Matter". ADDENDUM: The desperate, blind faith continues in "Dark Matter Hunt Comes Up Empty Again".